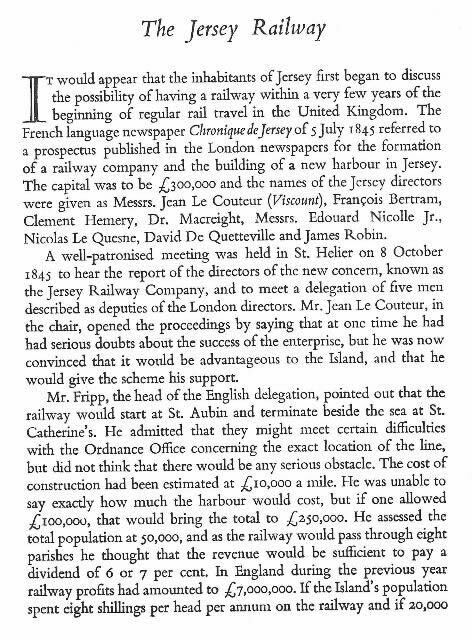 The Jersey Railway - OL58. 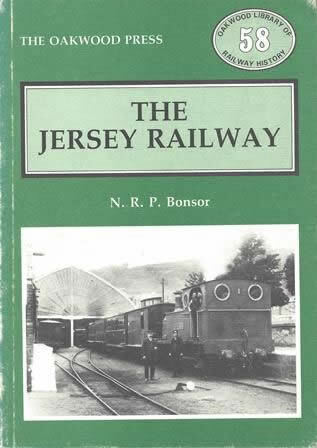 This is a second hand book which has been written by N R P Bonsor and published by Oakwood Press. This book is in a Reasonable Condition. However, the cover of the book is slightly worn.